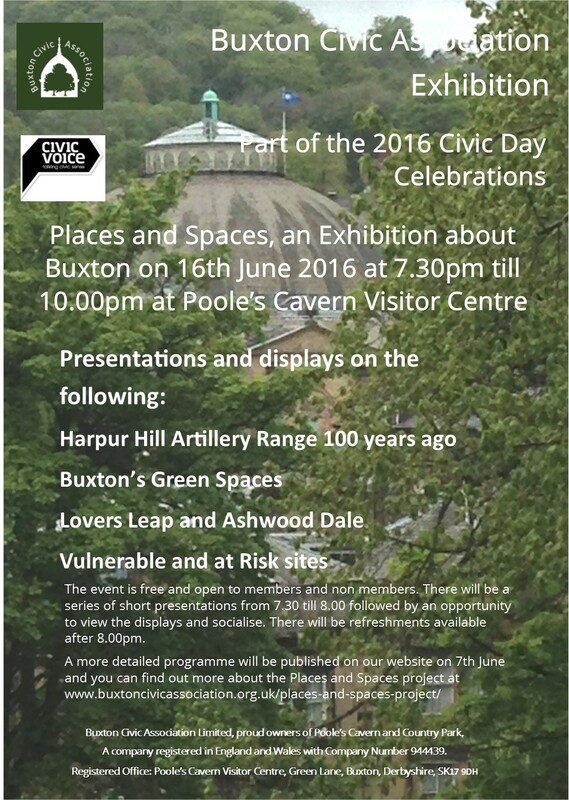 Every June Civic Voice organise a National Civic Day. Civic Day is a chance to celebrate and showcase the diversity and range of activities taking place across the civic movement and unites us with a simple idea – that we can all do something, however big or small, to make our towns, villages and cities great places to live in. Last Year we held a members evening and showcased the work that we had been doing on the Places and Spaces Project. 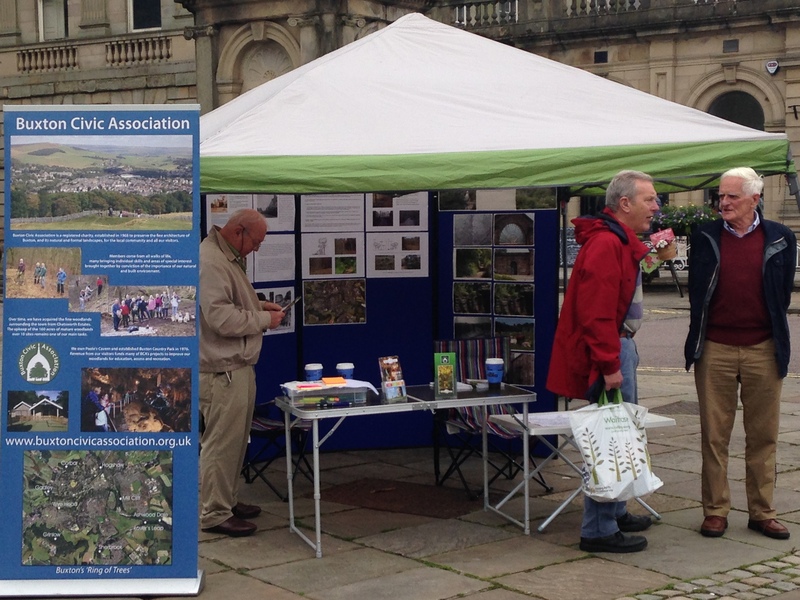 In 2014 we held a small pop up exhibition by Turners Memorial to celebrate the work that BCA has done and is doing.